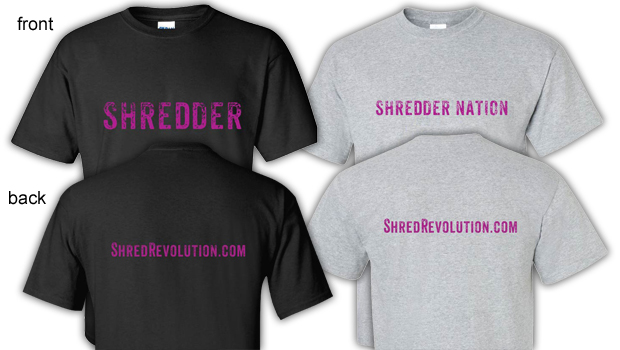 Own The Official SHRED T-Shirt! Join the Shred Revolution! Please note: GMEN Gear, LLC will appear on your statement.